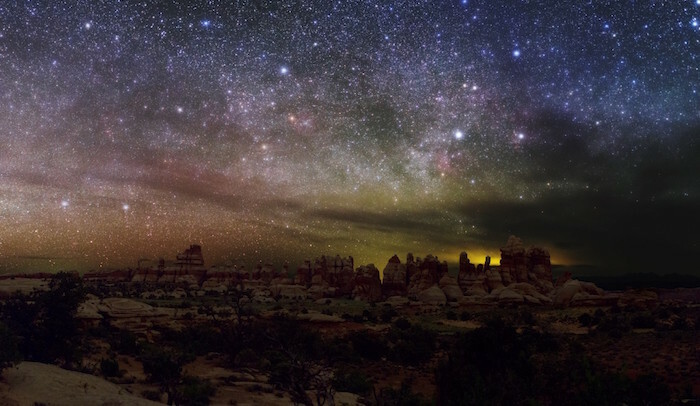 Home » Dark Sky Places » Happy National Park Week! 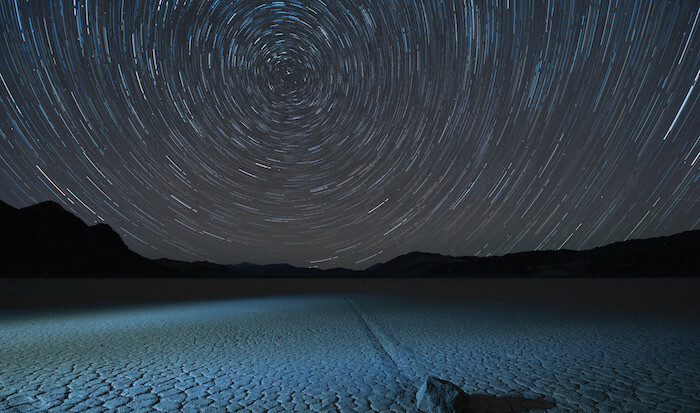 Credit: NPS/Emily Ogden via Flickr (CC). It’s National Park Week and a great time to visit one of our national treasures. 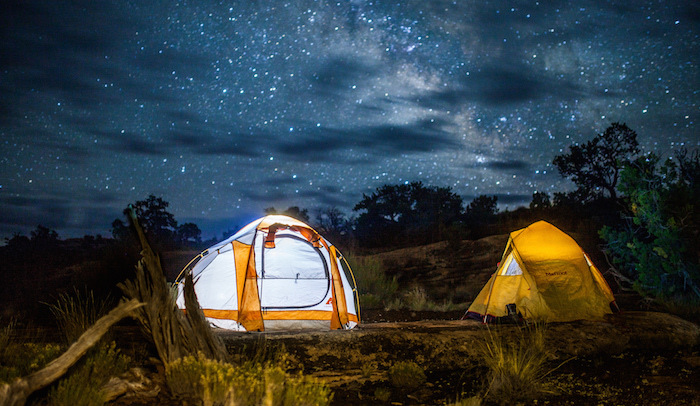 For the entire week (April 16-24), all U.S. National Parks are free! And, this year is the 100th anniversary of the National Park Service. 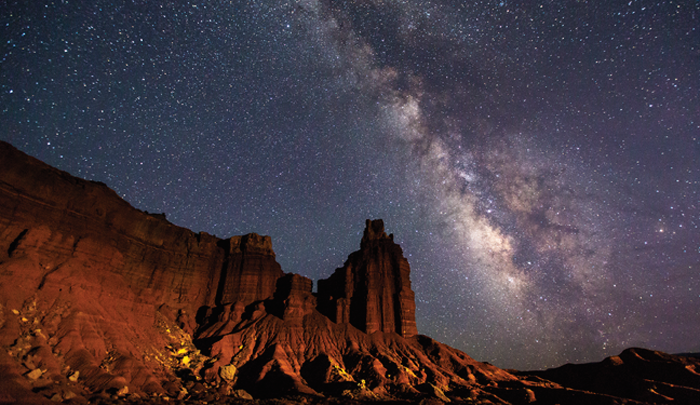 That’s 100 years of protecting our national treasures, including our dark night skies. 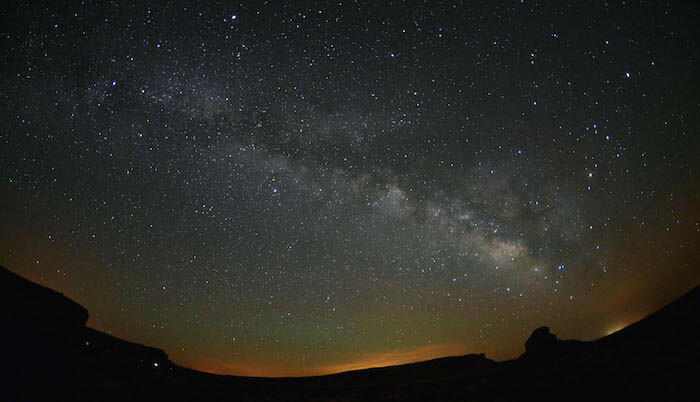 We can’t think of a better time to visit one of these priceless jewels, especially one of our IDA-designated International Dark Sky Parks. 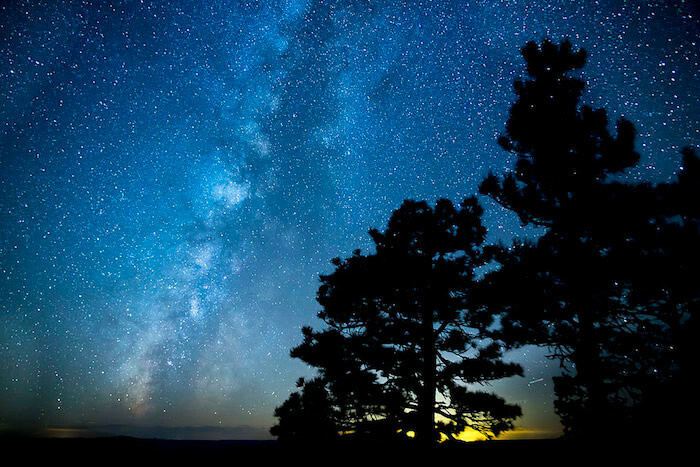 With the help and support the NPS Natural Sounds and Night Skies Division, IDA has recognized nine NPS parks so, and more are on the way! 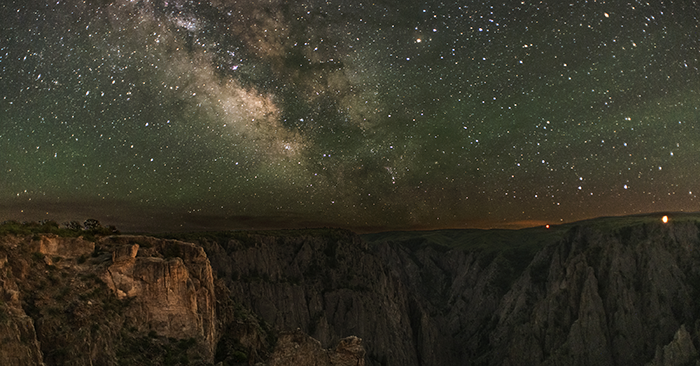 Thanks NPS for helping protect our night skies! 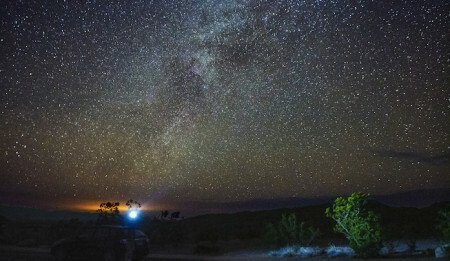 Natural Bridges is not only the first NPS property to become a Dark Sky Park, it paved the way, becoming the very first Dark Sky Park in the program. 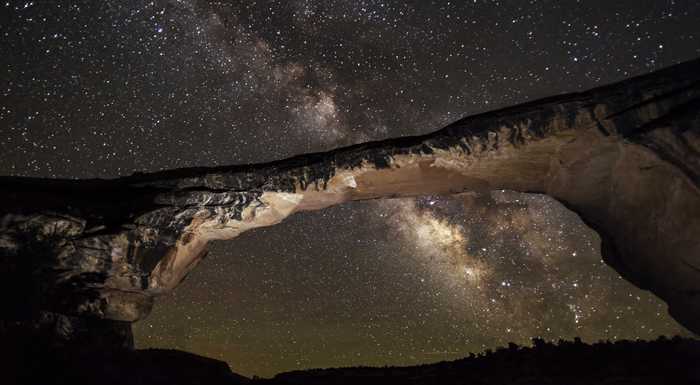 Natural Bridges, located in the sparsely populated southeastern corner of Utah, is notable for its lack of light pollution. 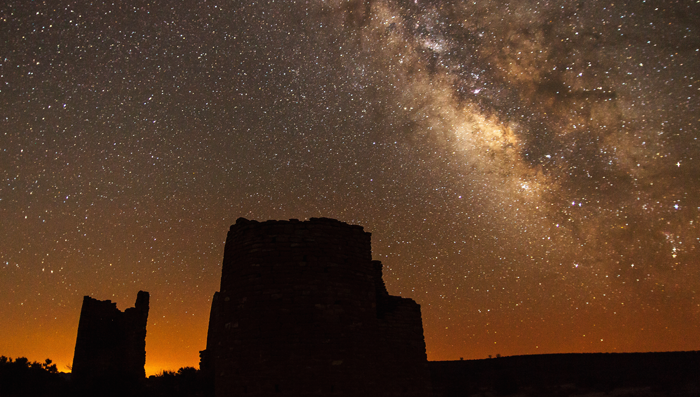 It features three huge, stream-carved natural bridges as well as several Anasazi Indian ruins. The multi-colored bridges can be seen from overlooks along an nine-mile paved loop road through the monument.